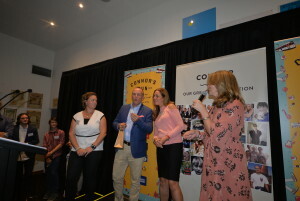 On Wednesday April 18 we celebrated the launch of our sixth annual Connor’s Run. 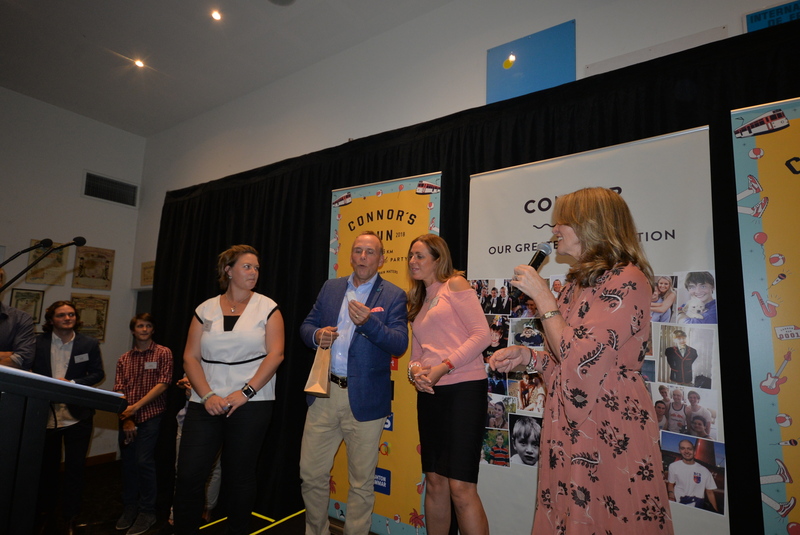 It was a night of celebrations with the whole Connor’s Run team, sponsors, corporate teams, volunteers, celebrities, legacy ambassadors and medical community coming together to honour Connor and kids everywhere facing brain cancer. 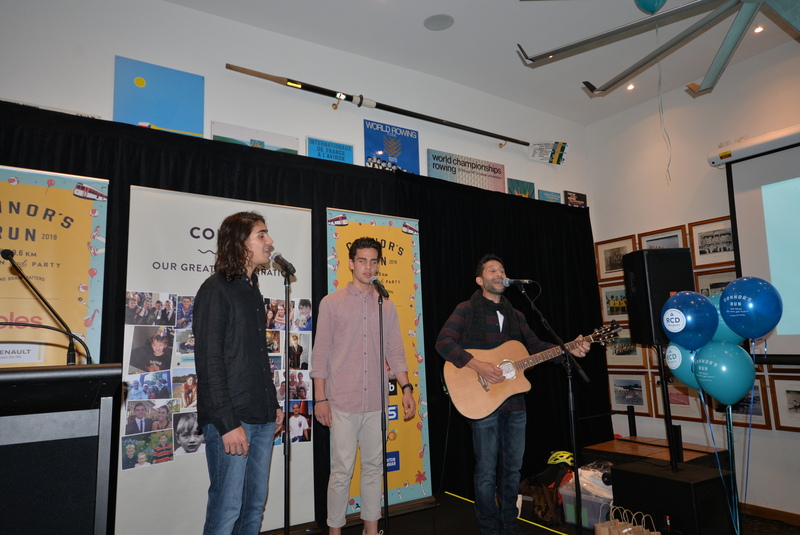 We kicked things off with an incredible rendition of Connor’s favourite song Three Little Birds by the Bowditch boys. 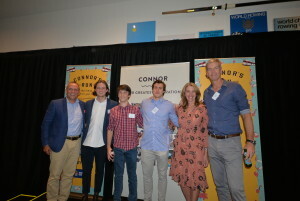 We heard from our fabulous celebrity ambassadors including Andy McGrath, James Tomkins, Lisa McCune, and Feliks Zemdegs. We introduced two of our newly appointed Legacy Ambassadors – Virginia Rea and Penny Stanley. Two incredible women who lost their daughters to this awful disease. Both are fantastic supporters of RCD and are the reason we do what we do. We learnt about the ground-breaking immunotherapy research taking place at the Walter and Eliza Hall Institute of Medical Research. We’re thrilled to be funding the research and heard from Dr. Misty Jenkins on how our Robert Connor Dawes Research Program will investigate immunotherapy treatments for paediatric brain cancer. 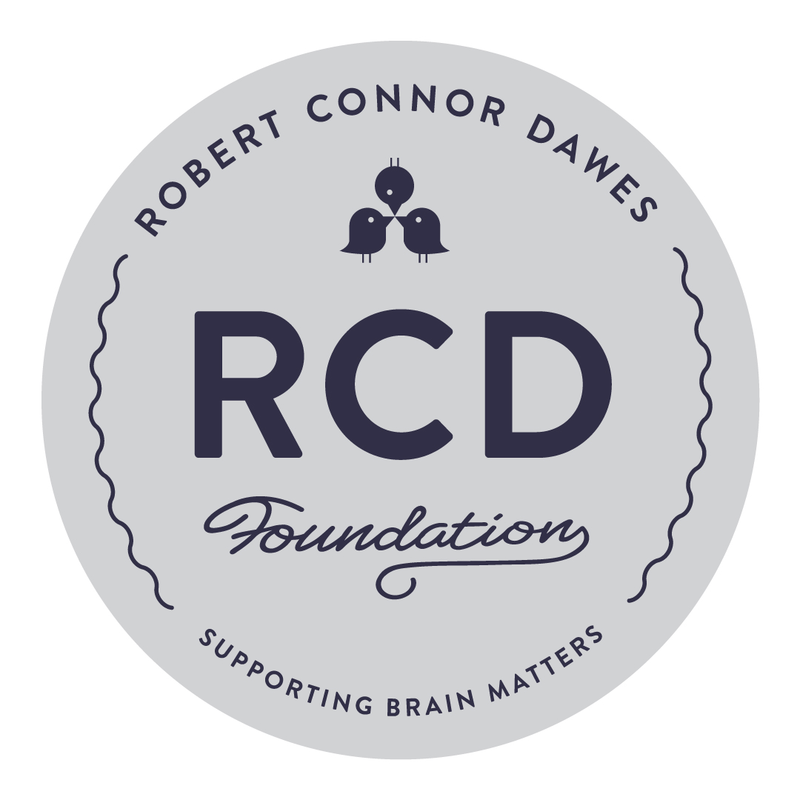 Groundbreaking brain research from RCD Foundation on Vimeo. 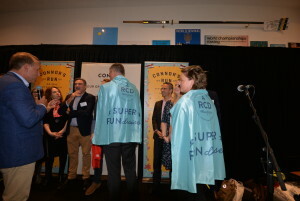 We celebrated last year’s FUNdraising champs! In 2017 we introduced a Super Cape for those incredible people who raised more than $10,000 and we’re very proud to say we awarded many Super Capes! 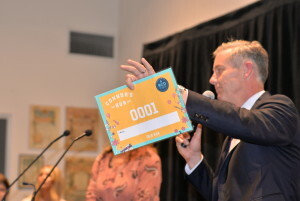 Thanks to a wonderful auction by major sponsor Scott McElroy at hockingstuart and the incredible generosity of Mark Avis form Renault Brighton and Andrew Cox from Imperium we raised an incredible $12,000 on the night! $6,000 each for the #1 and #2 Connor’s Run 2018 bibs. 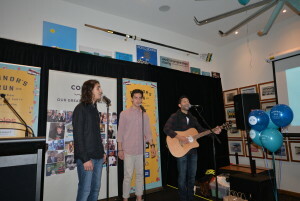 Then of course it was time to launch the run! We counted down the seconds to 7pm when Connor’s Run 2018 officially went live and registrations opened. It was like New Years Eve all over again! Connor's Run 2018 / The Run You Love from RCD Foundation on Vimeo. In the first 24 hours more than 250 spots have already gone so make you get in quick and secure that early bird discount! 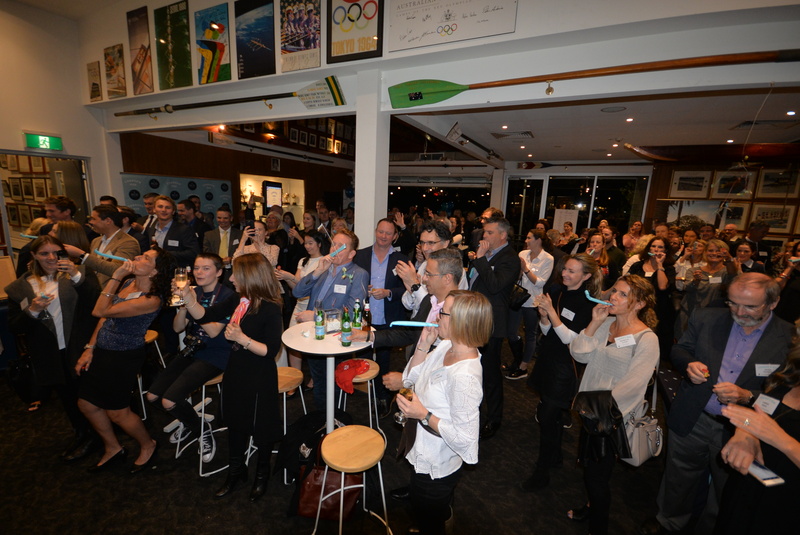 A huge thank you to everyone who made Wednesday night possible, everyone who attended and supported, we could not do any of this without you. 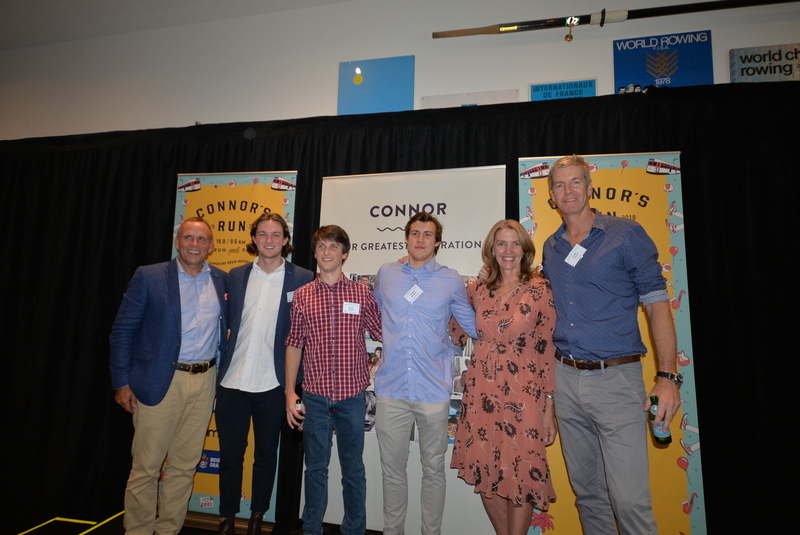 The last five Connor’s Runs have raised an incredible $2.2 million for paediatric brain cancer, funding critical research and gaining federal government support. We just can’t wait to see what this year brings.